The weekend featured the toughest climbs, the extreme forces to pull a sled, and an endurance run that makes even the brave cry – but all with fun and the love on engineering. A video of Unions first sled pull run at the 2007 SAE BAJA East competition in Ocala, Florida. Baja SAE consists of three regional competitions that simulate real-world engineering design projects and their related challenges. 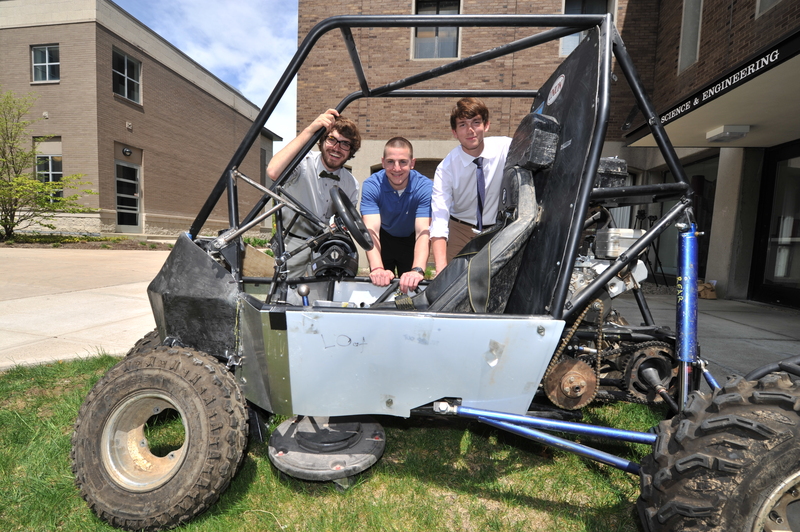 Engineering students are tasked to design and build an off-road vehicle that will survive the severe punishment of rough terrain and sometimes even water. 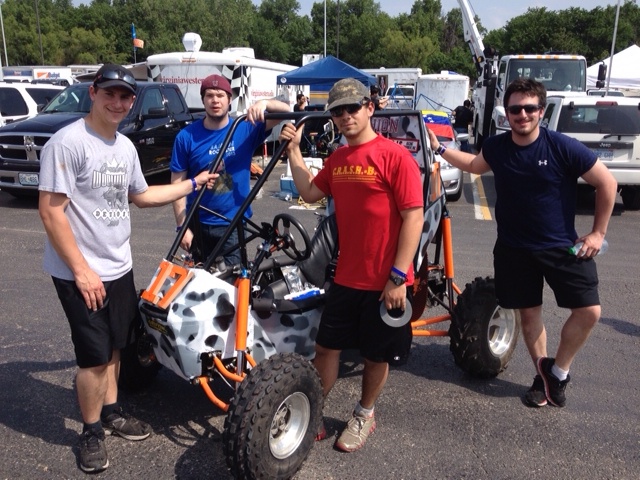 Welcome to Union College’s Collegiate BAJA team. Union College Racings first run through the mud bogs. This earned Union an 8th place finish in the event. For more information on Union College Racing.